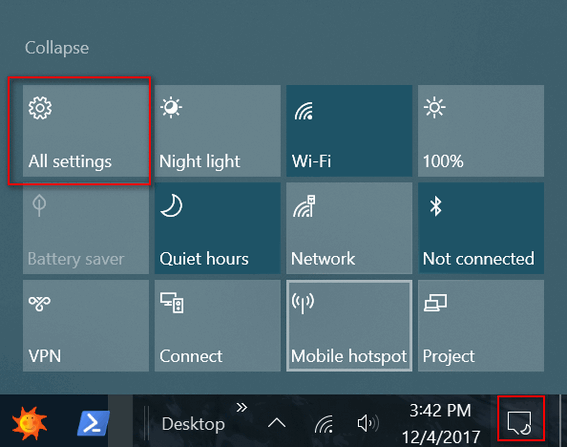 While most of us open Windows 10 settings from the Start menu, there are many other ways to do that. Why would you need to get to settings in other ways? Because you can… and because you may someday need to get to Settings when your Start menu isn’t working. Plus, it’s always good to know several ways of doing important things. During our work with Cloudeight Direct Computer Care, we have often had to use alternate ways of accessing Windows features and functions when right-click menus and Start menus were not working. We can tell you from experience, the more ways you know how to do things on Windows, the better off you’re going to be. Here are 9 ways to open Windows 10 settings. 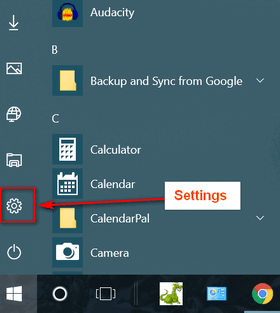 Open your Start menu and click on the settings icon. 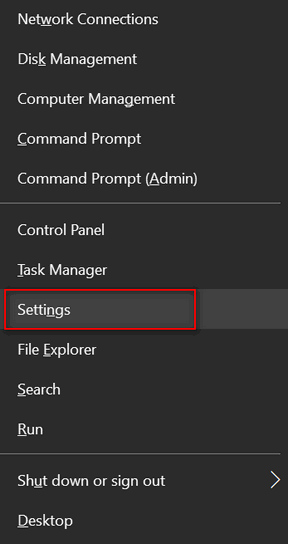 Open the Start menu, right-click on the Settings icon and click “More”. Then select “Pin to taskbar”. Hold down the Windows key and tap the i key. Settings will open. Open File Explorer (Windows key + E). Click on Computer and click on Settings. And press Enter. Don’t forget the colon at the end. Open Action Center using Windows Key + A shortcut. You can also click the Action Center icon. That would be the icon to the right of the Windows clock. 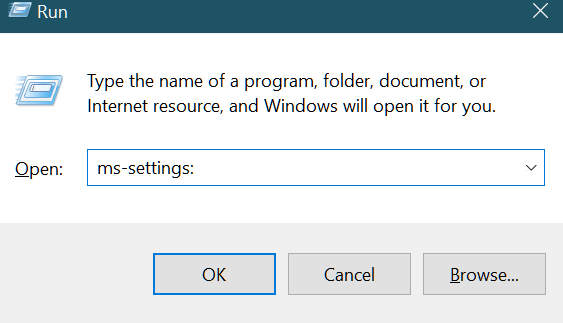 Right-click the Start button (or use Windows key + X) to open the Windows 10 Power menu. Choose Settings from the menu. 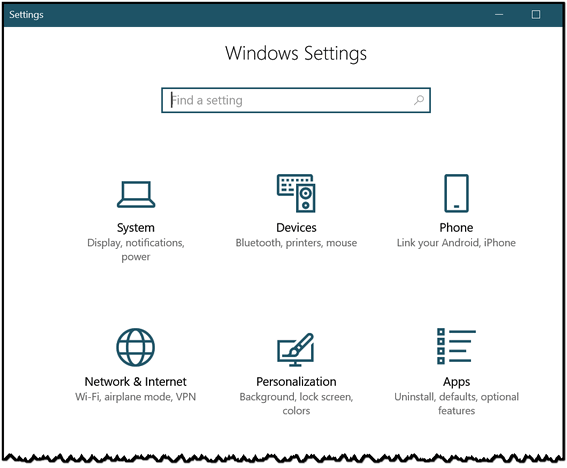 And there you go… now you know 9 ways to open Settings in Windows 10.